The Architecture and Design Film Festival (ADFF) has returned to Los Angeles over this last week and will continue into the weekend. In total, the film showcase will present over 30 architecture-related short-length and feature films that cover topics as diverse as the career of Frank Gehry, the works of Czech glassmakers LASVIT, and speculative student work from Liam Young and the Southern California Institute of Architecture’s M.A. in Fiction and Entertainment program. The traveling film festival will also showcase films on Bjarke Ingles, founder of BIG, and the life and career of Swiss architect Albert Frey. Saturday will see the presentation of the film The Experimental City, a film covering the storied history of the Minnesota Experimental City, a domed futuristic settlement for 250,000 people created to prevent sprawl. A screening of the film will be followed by a panel discussion. Sunday’s offerings meanwhile, will include a double-feature that includes films on Greg Murcutt and Jean Nouvel. 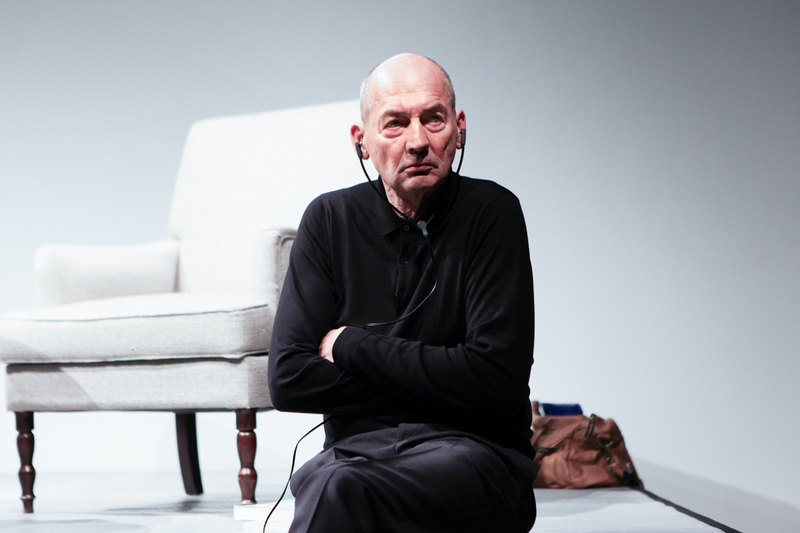 Other presented films over the course of the festival include a feature-length movie on the life of Dutch architect Rem Koolhaas, a documentary and panel discussion on Britain’s Maggie’s Homes program, and a documentary on the work of pioneering Mexican-American architectural photographer Pedro E. Guerrero. See the ADFF website for more information.